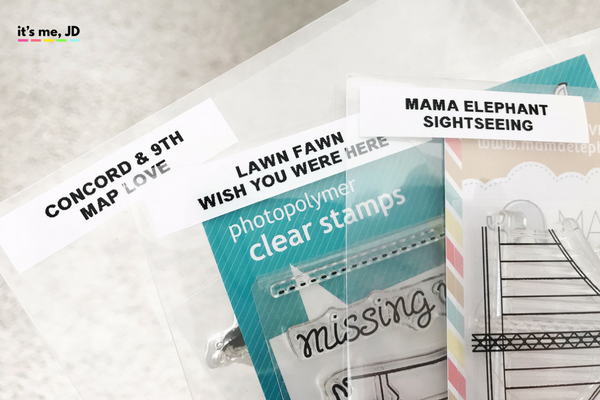 If you are a crafter that likes using clear stamps, then it’s only a matter of time before you build up a nice collection. Stamping can get quite addictive (in a fun way! ), and having your clear stamps properly organized will encourage you to use your stamps more often. 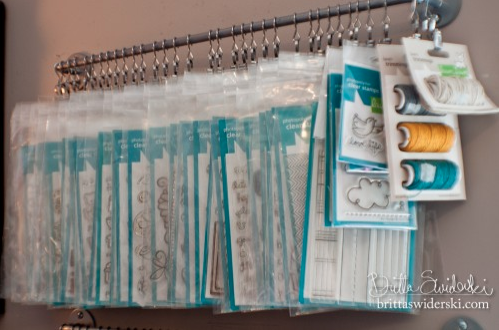 I’ve rounded up some ideas for clear stamp storage that may work for you. If your stamps came in cheap plastic bags, I highly recommend removing the stamp set from the plastic packaging. The packaging will eventually wear down after taking the stamps in and out repeatedly. That’s why I highly recommend putting them in more durable storage pockets such as these stamp pockets or these Avery Elle stamp pockets. This will help your stamps last longer and resist damage. 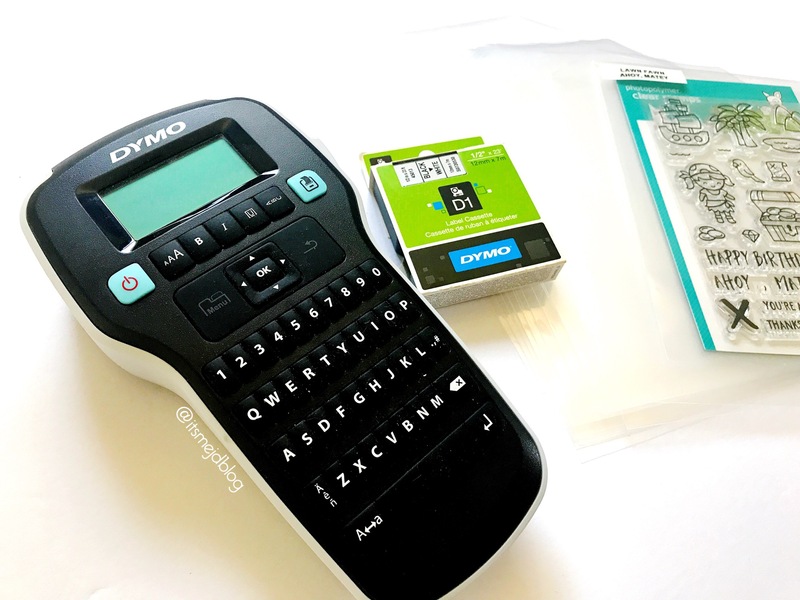 Then after they are in the pockets, you want to use this label maker to label your pockets so you can easily find them. I label the brand and the name of the stamp set. If they came in cd or dvd cases, then you can keep them in the case if you prefer. 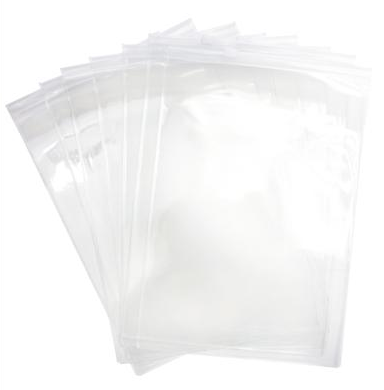 You can also remove them from those cases, and place them in these clear stamp storage pockets to cut down on some of the bulk. Once you have your stamp storage pockets or cases, here are some ways to store them. I store my stamps vertically. 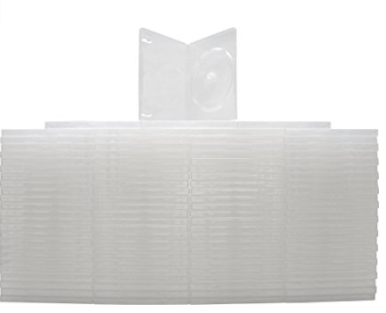 I have these bins here for my background and larger stamp sets. You can also make dividers to separate our different groupings of stamps. If you find your bins in the store, just make sure there is enough room to fit your stamp pockets comfortably width wise.There also has to be enough height to your stamp pockets don’t fall out. 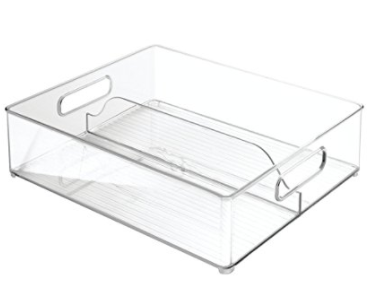 Try to keep them out of direct sunlight or otherwise get bins with a lid like these. I got this idea from Jennifer McGuire since I have the Ikea Kallax Bookcase. 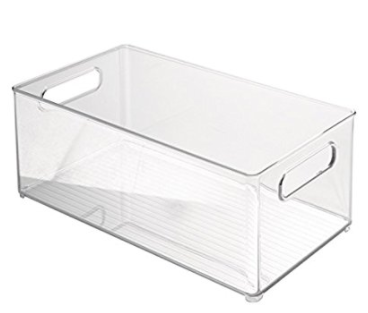 These double freezer bins fit two rows of stamp pockets and also fit into an IKEA Kallax. 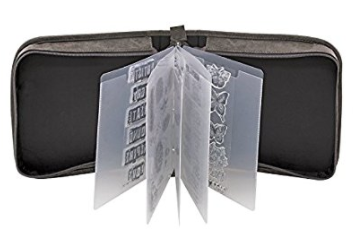 You can put your stamp pockets in a binder like this one with sheet protectors like these. I still recommend storing your stamps vertically with the binder standing up so they don’t get all squished from the weight. You can also place clear stamps in CD/DVD cases. Make sure to keep your stamps on acetate, one on the stamp part, one of the flat part to help protect them. 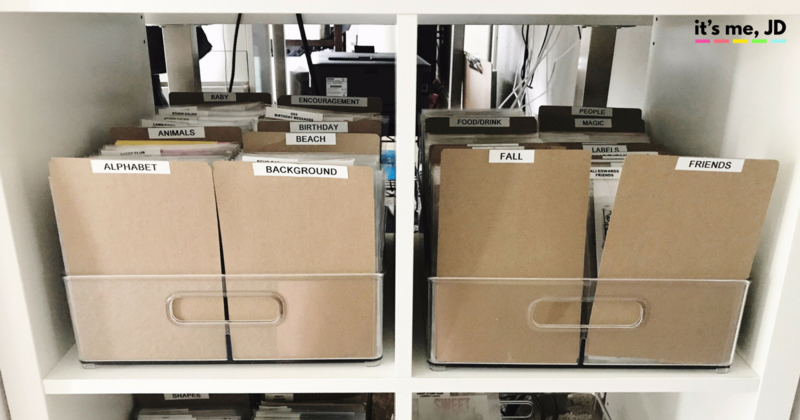 This method is great if you’re planning to store and organize like books. 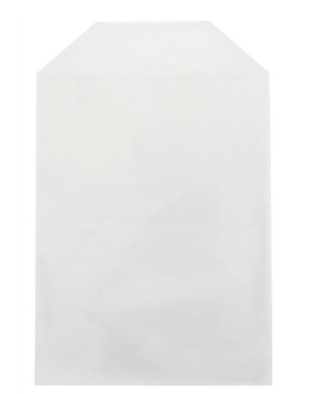 If you like store your stamps with some coordinating cardstock or embellishments, consider these very durable zipper envelopes. They hold a little more than a stamp pockets and have a zipper on top. 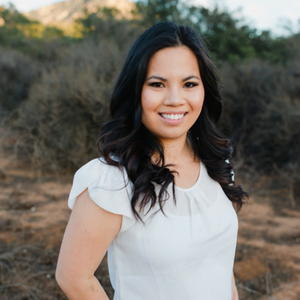 They’re great for traveling or craft retreats. I found this picture on pinterest From Britta Swiderski, where she hangs her most loved stamps from a rod. This might work for you and your most used stamps. 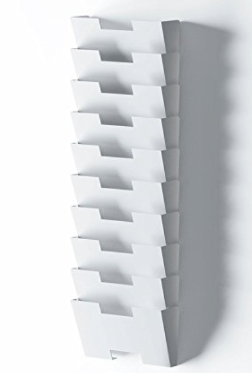 For your most used stamps, you can also store them in a hanging magazine rack to have easy access to stamp you use on a regular basis: birthday, thank you, congratulations, etc.